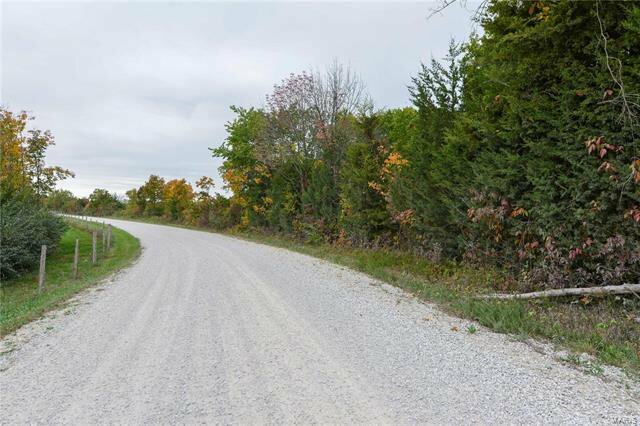 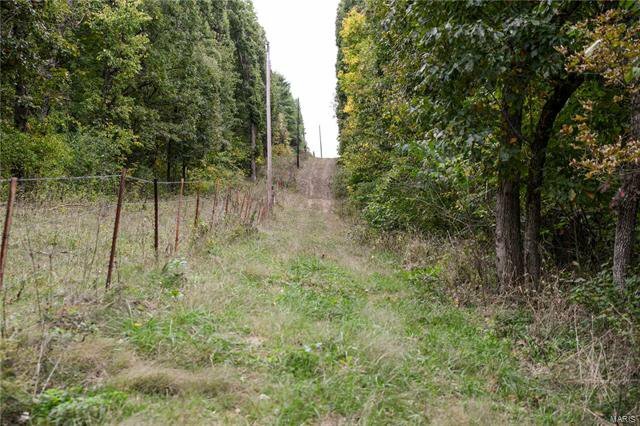 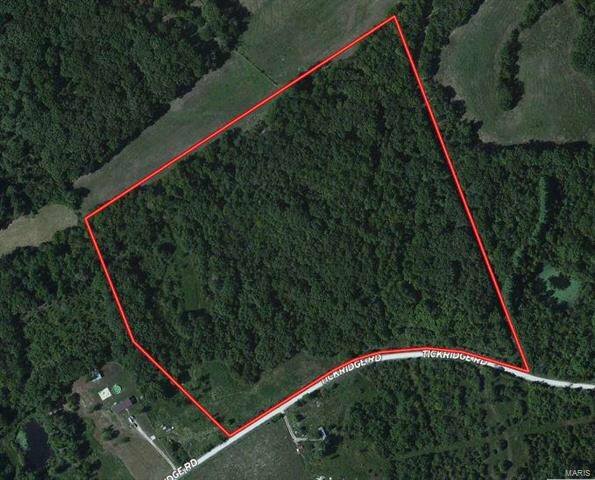 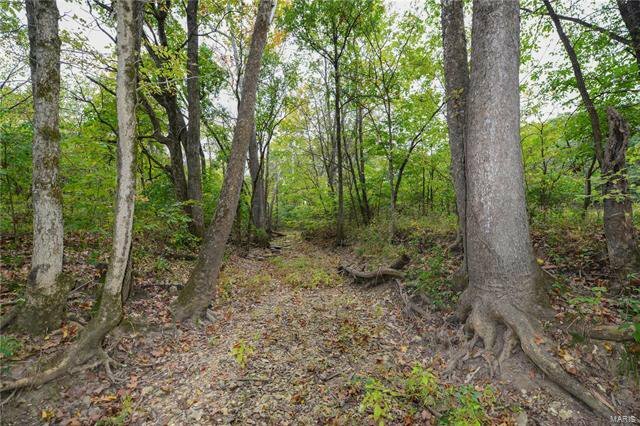 29.2 acres of hunting land for sale located in Northern Lincoln County, Missouri. 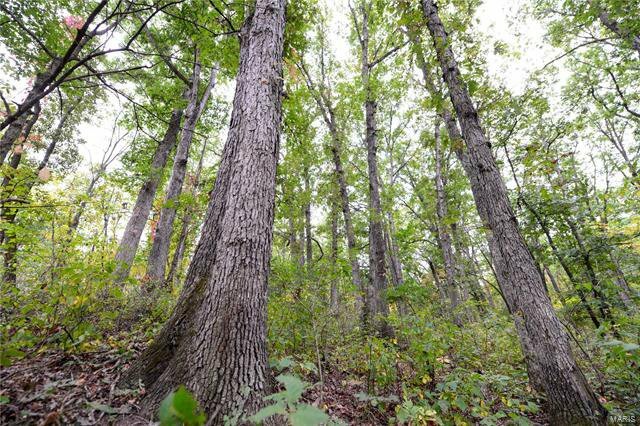 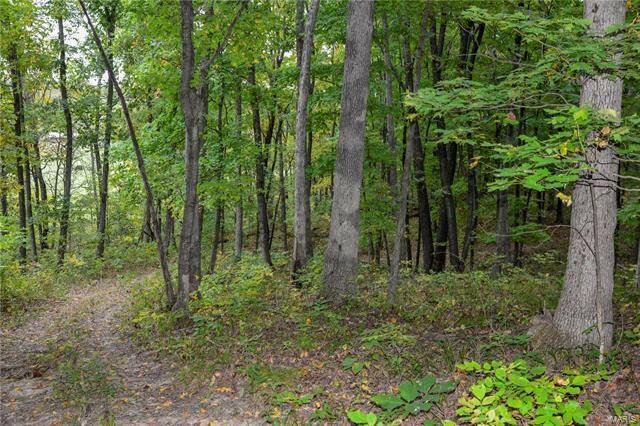 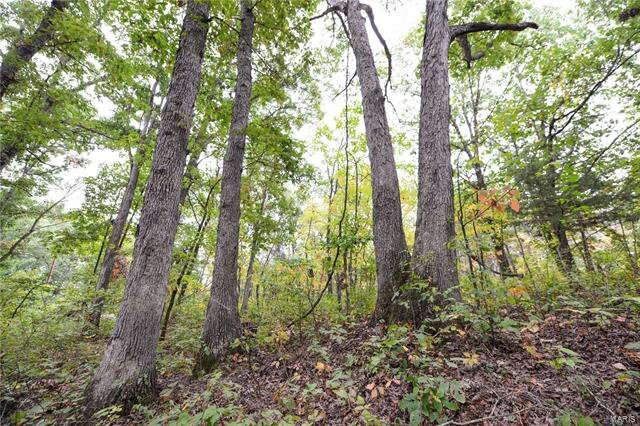 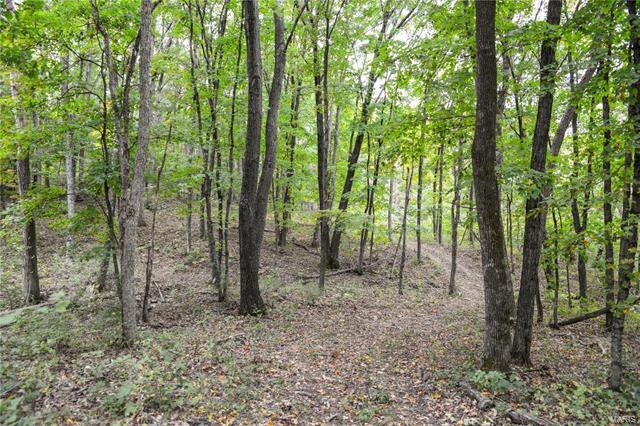 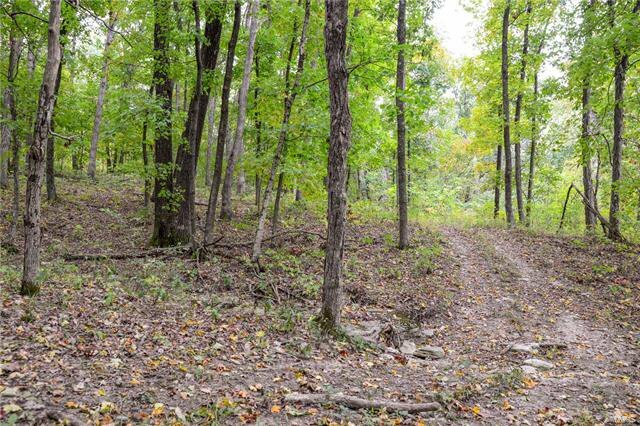 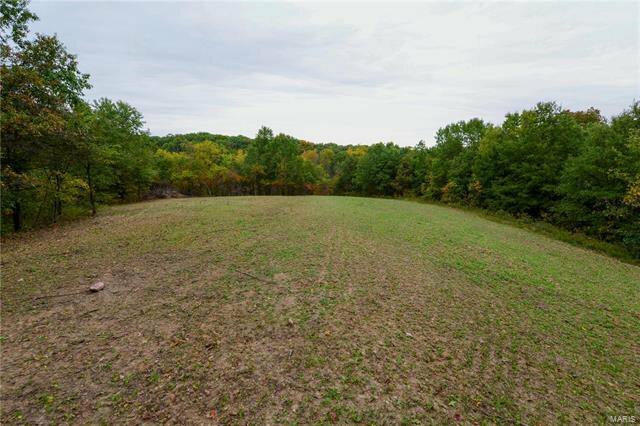 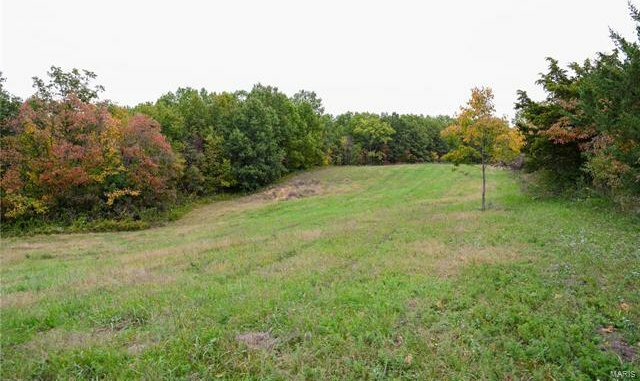 Mostly timber - this tract offer hunting opportunities with an established food plot and trails to access the timber. 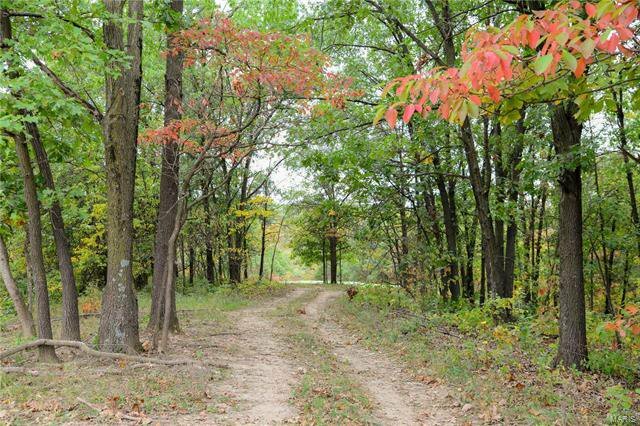 Only 30 min from Wentzville, MO.